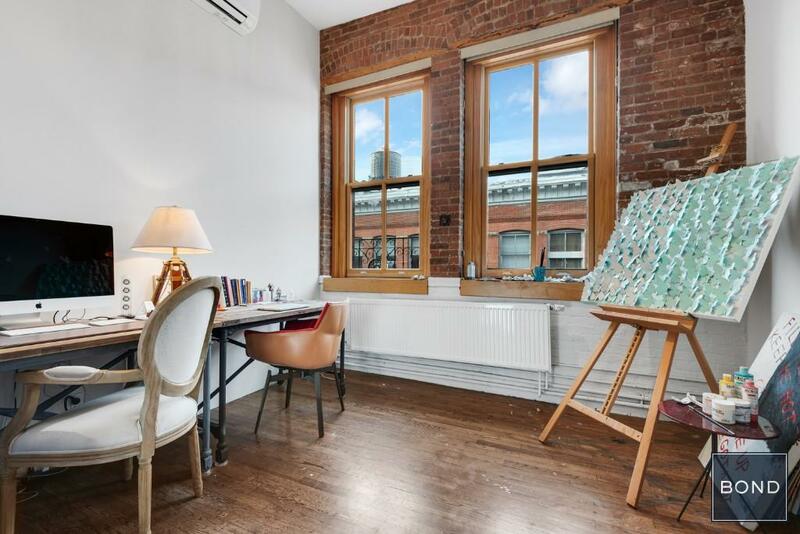 Quintessential Soho Artists loft with a private, 500sqft roof deck, available for the very first time for purchase. 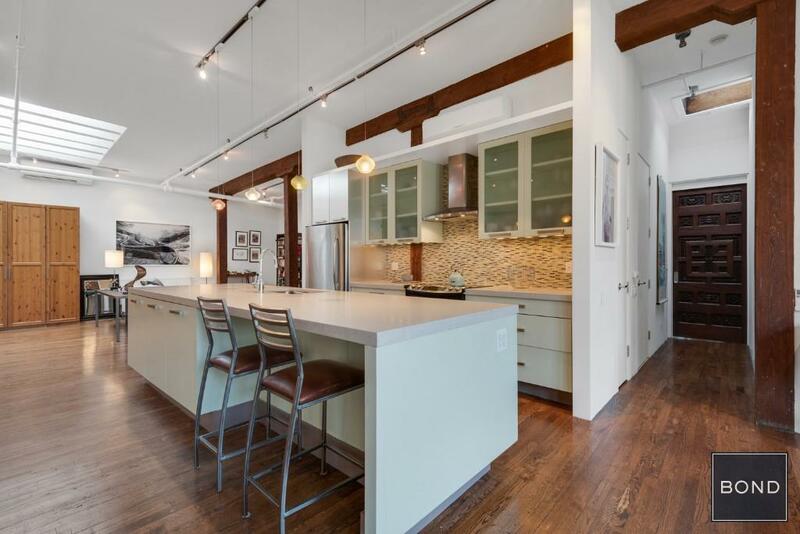 This loft has an open chefs kitchen, 3 bedrooms and 3 full bathrooms. 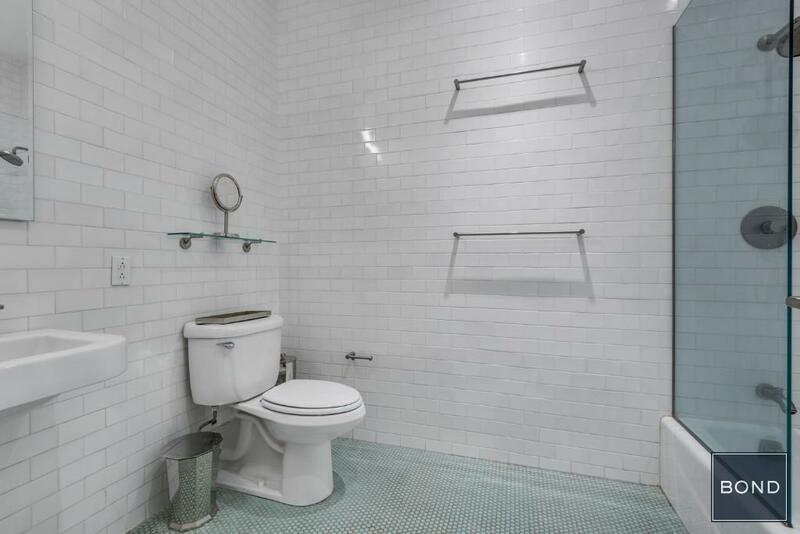 All the charm and original detail has been kept, making this a warm, inviting and unique space. The location is Bulls-eye! Right in the center of Soho on one of the best cobblestone streets, Wooster between Prince and Spring. 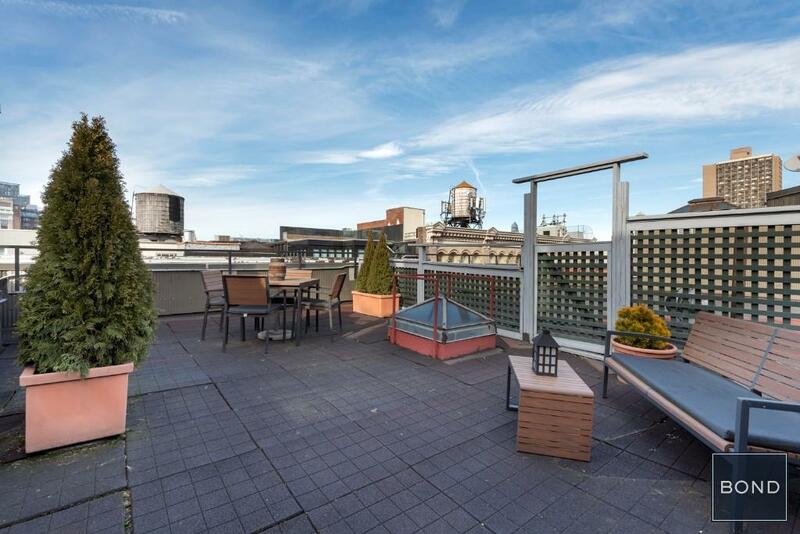 Roof deck is currently accessed through common stairwell. The wood beams and columns are the original, solid American Chestnut. 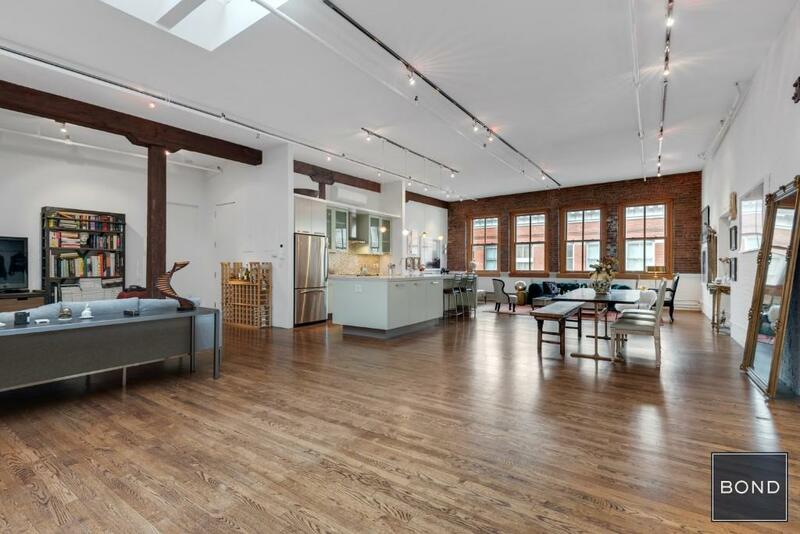 It has exposed brick, original sliding fire door, oak floors,updated heating and central a/c units, extra quiet, tempered triple pane windows, 3 skylights, solid core 8' high doors, soaring 12' ceilings, brushed nickel track lighting and Lutron Diva lighting. The kitchen has stainless steel appliances, vented range, custom made cabinetry with German Hava drawer pulls. Caesar Stone Quartz counter tops, Kohler sink and fixtures and Nemo tile mini-brick back splash. 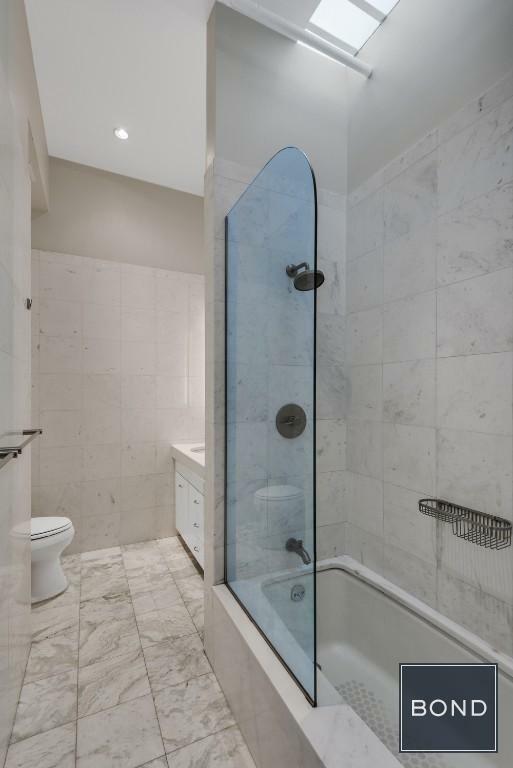 Master Bath has been done with Volakas Marblesinks, tub and walls. Separate laundry room. 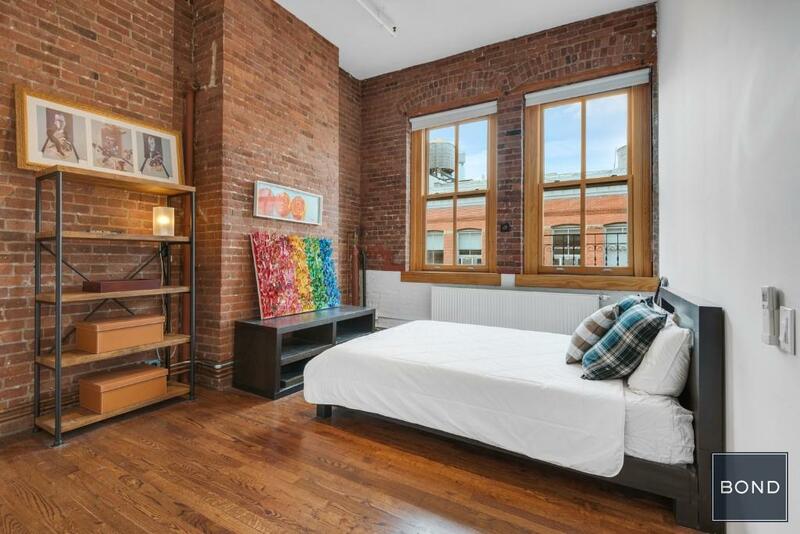 The loft also comes with a PRIVATE basement storage room of 200 sqft with 10' ceilings. 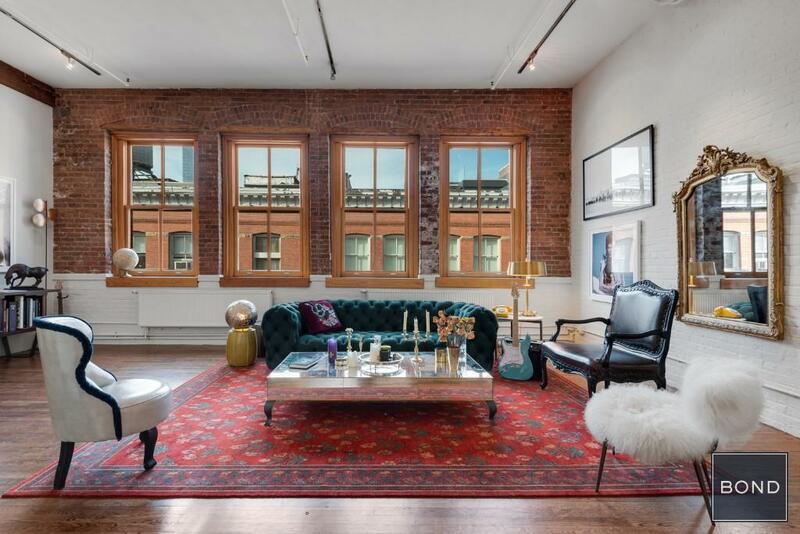 108 Wooster Street has excellent reserves, super low maintenance, a new elevator as well as a recently updated lobby and halls. 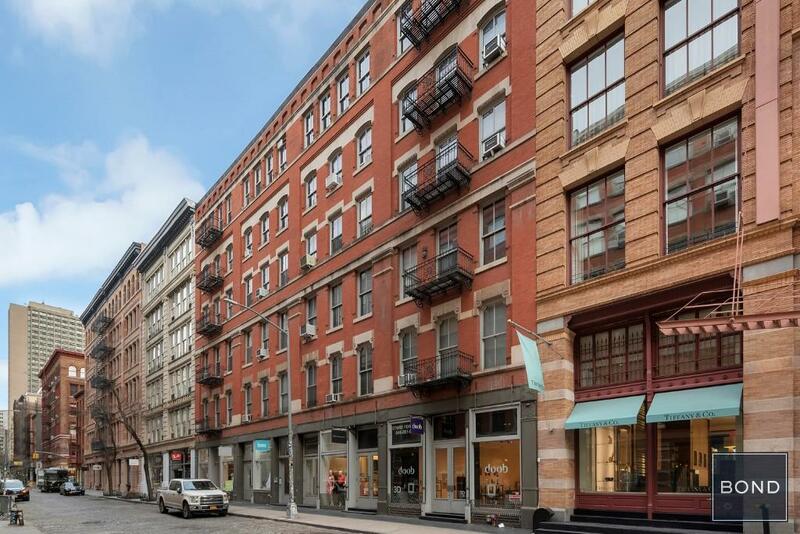 Shareholders at 108 Wooster have the benefit of receiving quarterly payments that are generated by the co-op's retail spaces, which it owns. Contact me for exact detailing regarding the distribution. 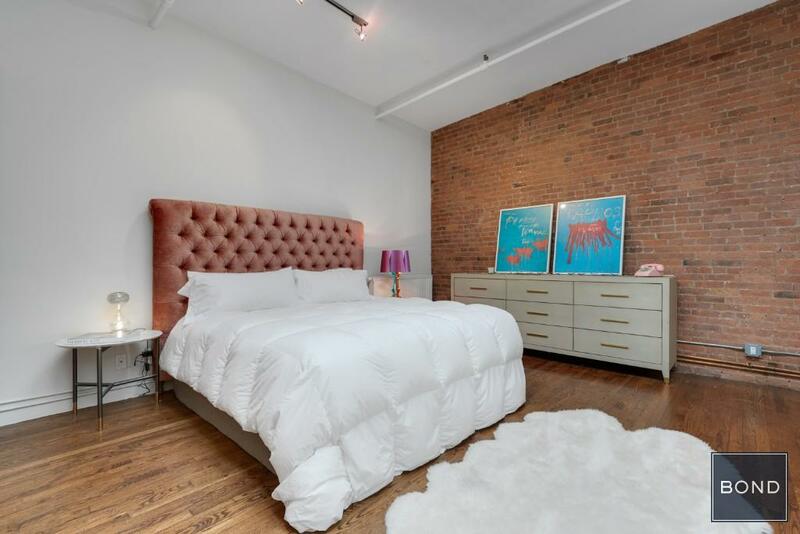 LIBERAL SUBLET POLICY, great for end users or INVESTORS. Pets ok. Showings by appointment only.